A healthy tree is a safe tree. Arbor Operations can help assess your green assets and provide a safe school environment. At Arbor Operations we are dedicated to creating safe areas for all students. In our next few blogs we will clarify how all your larger trees can affect their safety, and how we can help you manage this. What makes a tree dangerous? An unhealthy tree is dangerous. 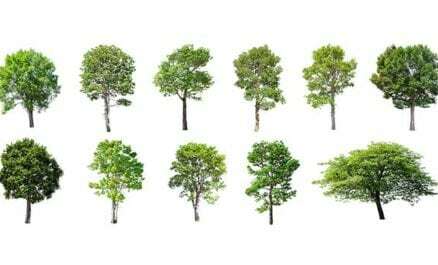 Large trees or a tree that has been lopped or poorly pruned in the past can prove to be unsafe. To prevent any injuries or accidents caused by unhealthy trees, all schools should engage an arborist to inspect any vegetation overhanging school buildings and playgrounds, or any other areas used by students and staff. Have your educational environment assessed by the qualified and experienced arborist at Arbor Operations to create and maintain a safe surrounding. So, how do I know what makes a tree safe? If the tree has a good root system, good trunk and branch structure, and healthy foliage it means that this is a healthy and safe tree. 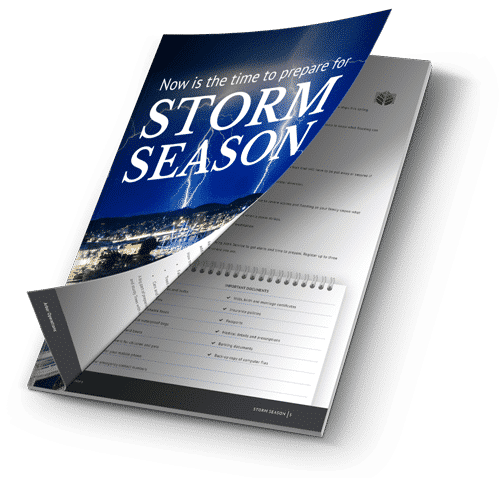 Annual inspections are recommended and it is always important to have your surroundings checked after extreme weather events or after any construction work has been completed close by. The first thing to do when inspecting a tree is to look at it from a slight distance. Have a look into the crown to see if there are any broken, dead or hanging branches overhead that may fall. Check the root system. If your tree has a tilt, inspect the root area for lifting, and for any cracks in the soil which may indicate the tree is moving in the ground. Look out for hollows, cavities, cracks, unusual bulges or fungi growing on the trunk. Check the branch structure. Where do branches attach to the trunk? Are there multiple branches coming from the one point in the tree? 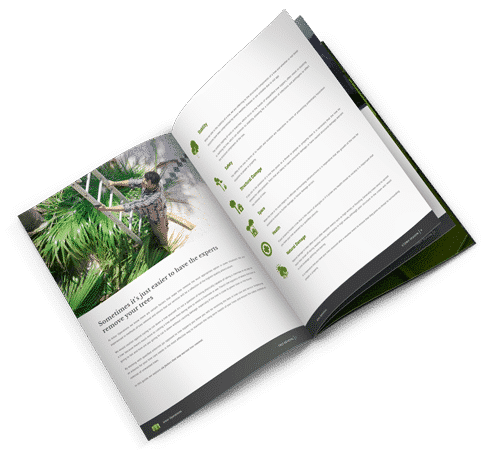 Arbor Operations can offer advice on the proper assessment, upkeep and management of your school’s greeneries to avoid hazards to the school community and buildings. Tree pruning and tree removal are both essential steps in making your education institution a safe place for everyone. At Arbor Operations, we recommend implementing regular inspections so defective trees can be pruned or removed prior to more serious incidents taking place. 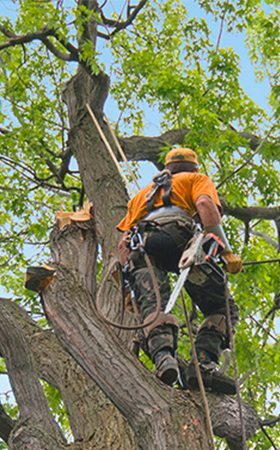 All our arborists are certified and passionate with the expertise required to deal with your tree-related safety matters. In our next two blogs we will further explore how trees impact on safety in commercial and public spaces, and how to safely manage them. 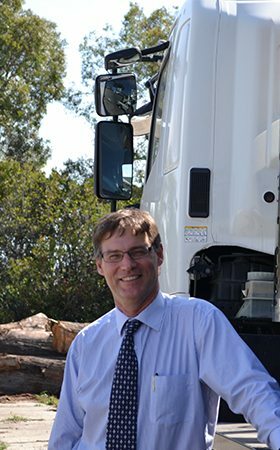 Contact Arbor Operations today for more information about tree management for your school.